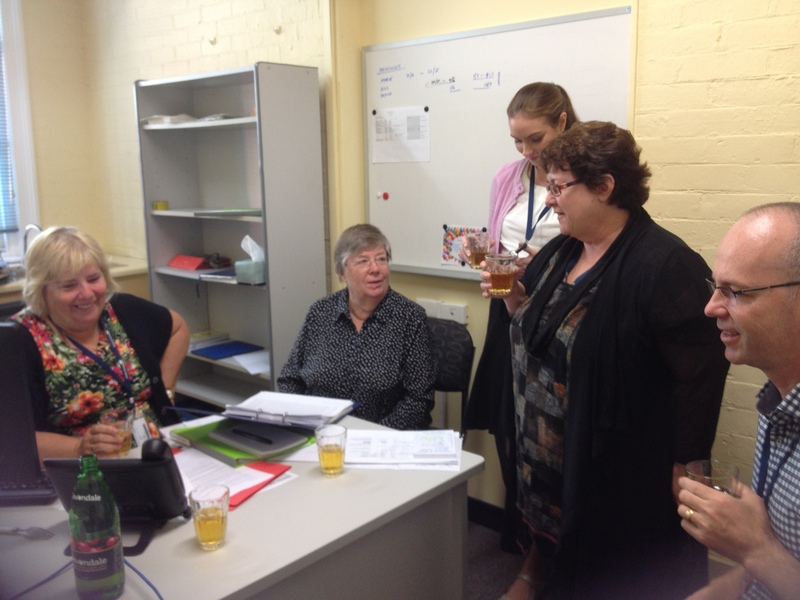 We joined Angela from McNair Ingenuity Research on the phone and toasted the end of the Giving Australia 2016 Household Survey with our version of champagne (sparkling apple juice). Over 6,200 telephone interviews were completed with individuals Australia-wide on their experiences in giving and volunteering. Congratulations to everyone involved! The Giving Australia 2016 team celebrates with apple juice. From L-R: Sandy Gadd, Dr Denise Conroy, Marie Crittall, Assoc Prof Wendy Scaife, and Dr Matthew Flynn. The Giving Australia 2016 team is pleased to present to you one of the first of our real photos of real people taking real actions. More photos will be published in the coming weeks. Don’t forget, if you are involved with a charity or nonprofit organisation, or if you are a volunteer or a philanthropist, we would love to tell your story. We have a range of publications on giving, volunteering and the nonprofit sector in which your photos may be published. 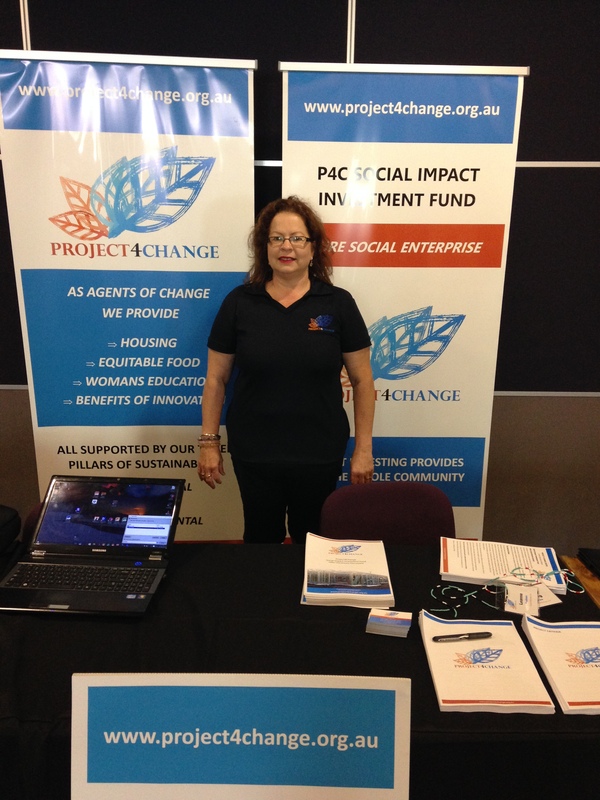 The findings of our research projects help people and nonprofit organisations and benefit communities across Australia.